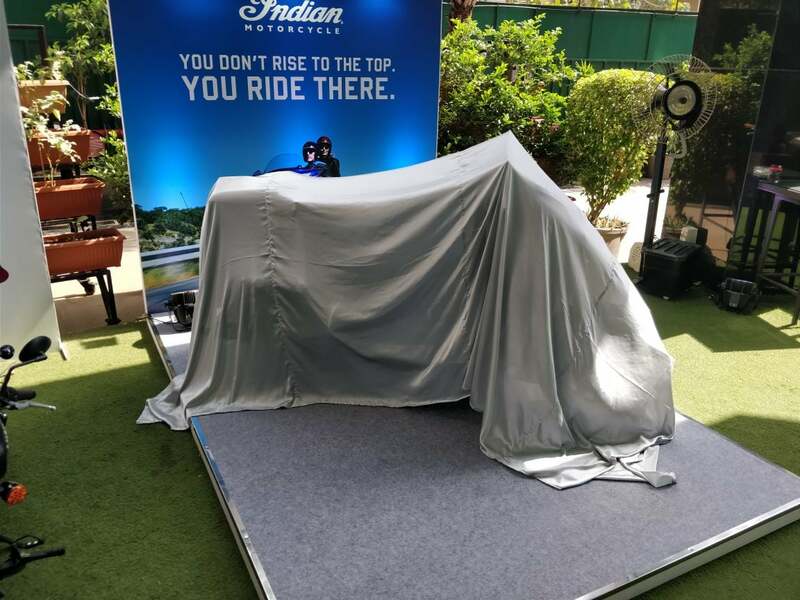 Indian Motorcycles is all set to launch the 2018 Roadmaster Elite touring bike in India today and we’ll be bringing you all the live updates from the launch event here. 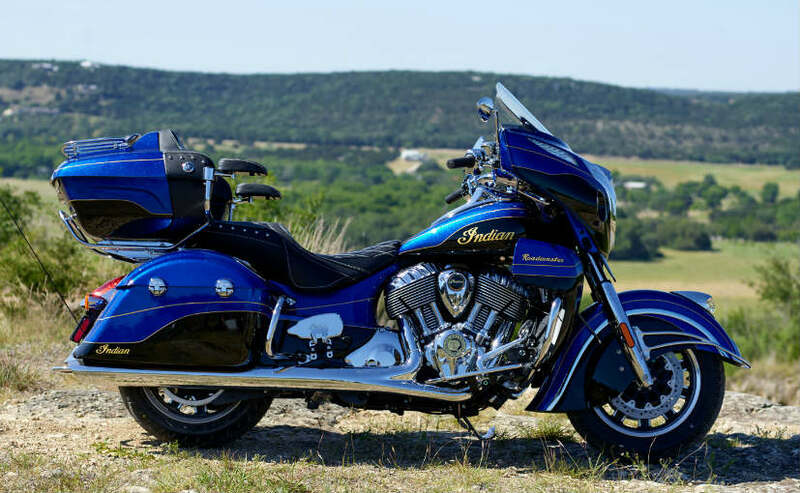 This is a limited edition motorcycle and Indian will be making only 300 units of the Roadmaster Elite, out of which only one is said to have been allotted for India, for now. 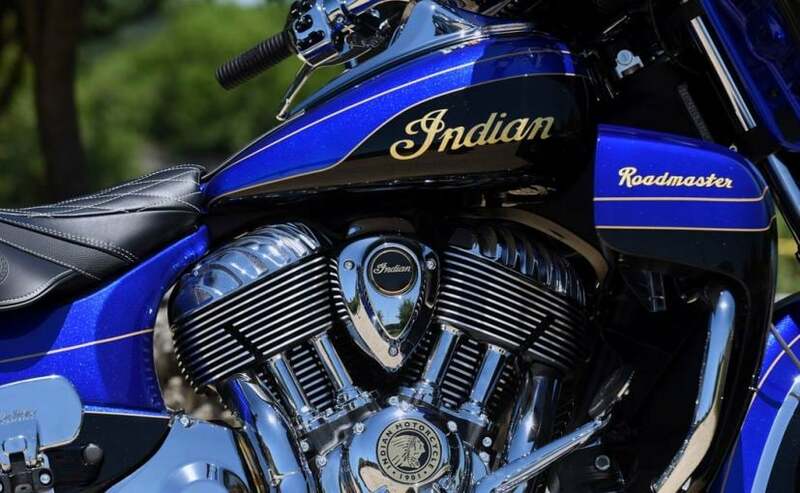 The Indian Roadmaster Elite comes with new hand-painted custom paint job with 23 karat gold leaf badging on the fuel tank, which alone makes it an uber premium motorcycle. We have already told you everything there is to know about the bike, all that remains is the price. Powering the Indian Roadmaster Elite is the same 1,811 cc Thunder-stroke V-twin engine that powers the standard Roadmaster. The powerful motor develops a peak torque of 150 Nm at 2900 rpm and comes mated to a 6-speed transmission. The bike is built with lightweight and strong cast aluminium frame that good low-speed handling, better stability in the corners and highways. The Roadmaster Elite tips the scales at 433 kg which is the wet weight. 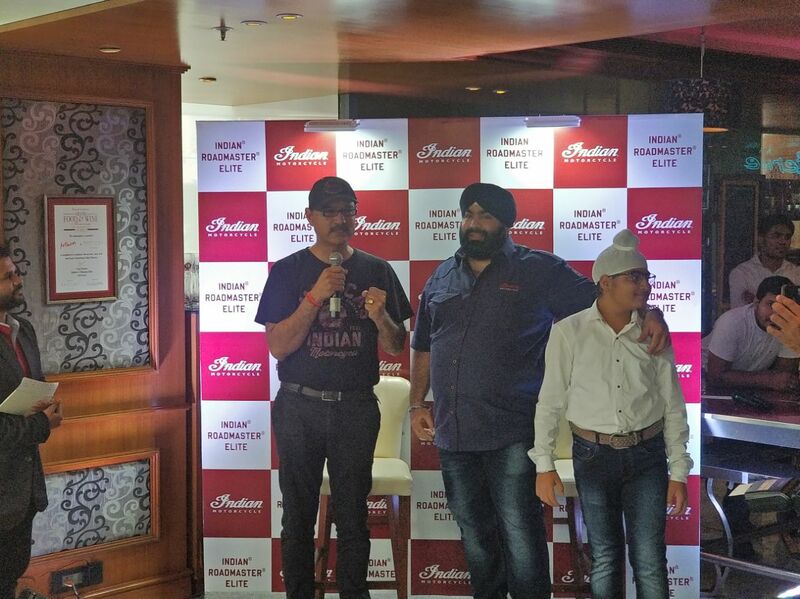 The first customer to buy the Indian Roadmaster Elite in India is Mr. Saran Bajaj. Suspension duties include telescopic forks at the front and a monoshock at the rear, while braking duties are handled by dual 300 mm discs up front and a single 300 mm disc at the rear. ABS is offered as standard. 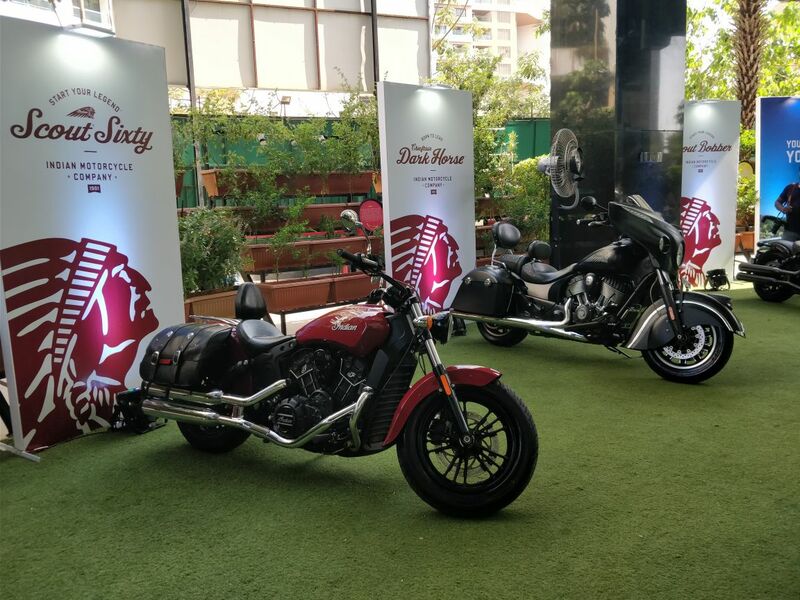 The India Scout Sixty and Chieftain Dark at the launch of Roadmaster Elite. Here’s the new Indian Roadmaster Elite all wrapped up for the big unveil. We are just moments away from the launch. 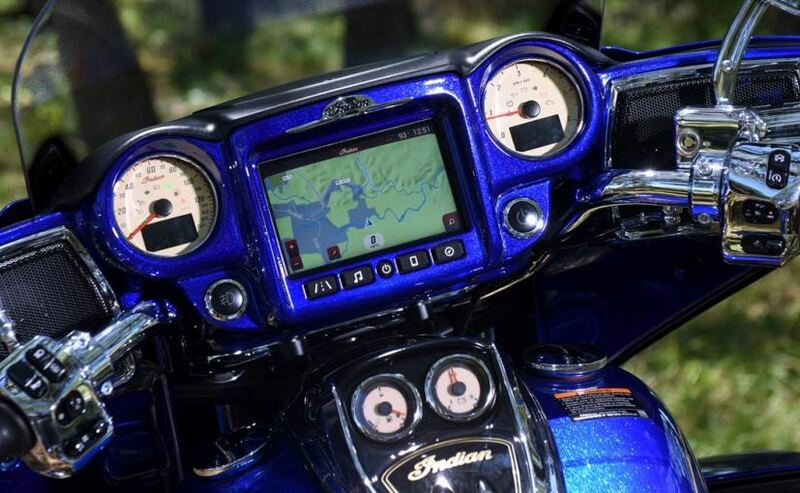 The Roadmaster Elite gets full LED lightings along with Indian’s Ride Command system that comes with an intuitive touchscreen display, offering customizable information displays, two-finger touch, with pinch to zoom, and more. The system also gets Bluetooth connectivity, USB port and a 300-watt speaker system. For better riding comfort, the Roadmaster Elite also comes with pillion armrests, billet aluminium floorboards and a premium touring console as well as pinnacle mirrors, in addition to the adjustable windscreen, heated seats, and cruise control. 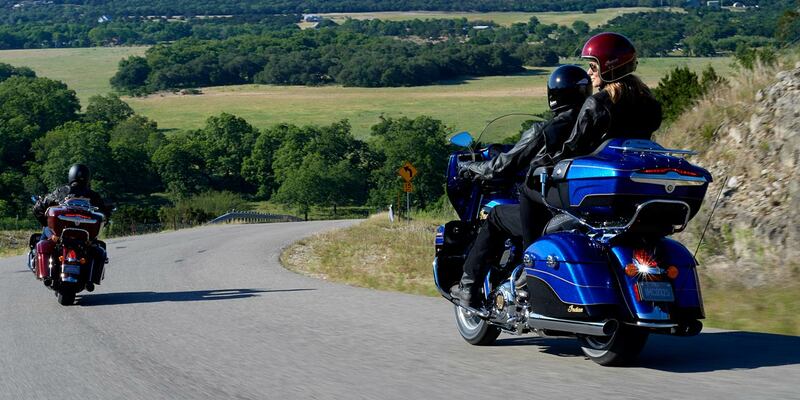 Being a touring motorcycle, the Indian Roadmaster Elite also offers a massive amount of storage space. Collectively between the side panniers, rear trunk, compartment in fairing and lowers, the bike offers over 140 litres of waterproof storage space. Visually, the Roadmaster Elite is pretty much identical to the standard model, but, the major differentiating factor is the custom paint job. 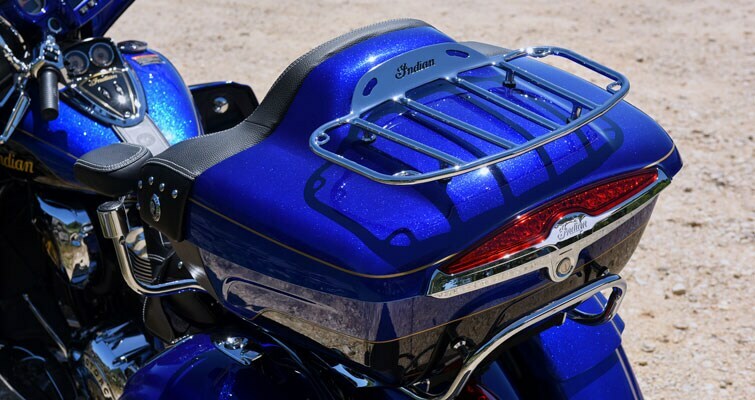 The bike comes with hand painted two-tone custom candy blue and black body paint with gold pinstripes. The bike also comes with 23 karat gold leaf badging on the fuel tank and lower engine covers. 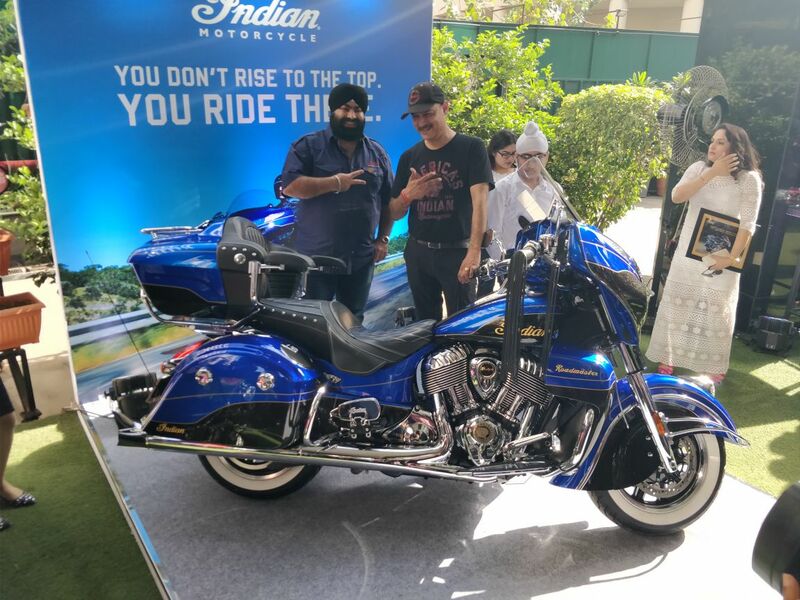 The Indian Roadmaster Elite comes with lightweight and strong cast aluminium frame that good low-speed handling, better stability in the corners and highways. The Roadmaster Elite tips the scales at 433 kg which is the wet weight. 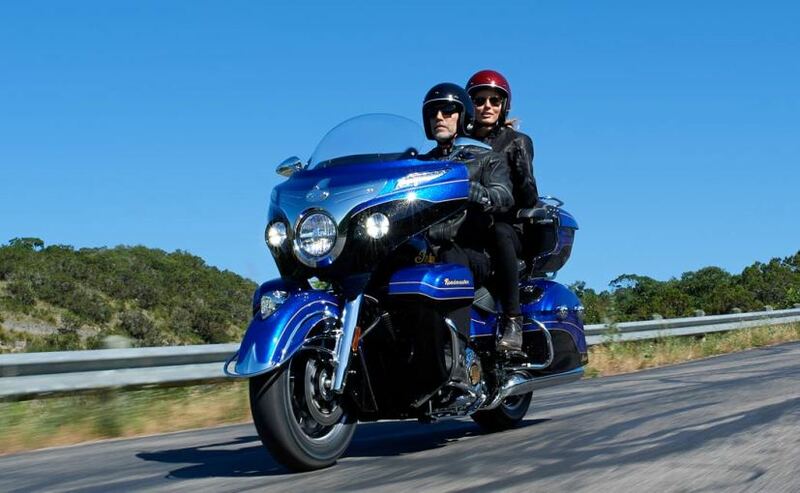 The Indian Roadmaster Elite is the flagship motorcycle from the American motorcycle marque and comes with a host of premium styling and equipment. Considering the fact that the standard Roadmaster is priced almost up to Rs. 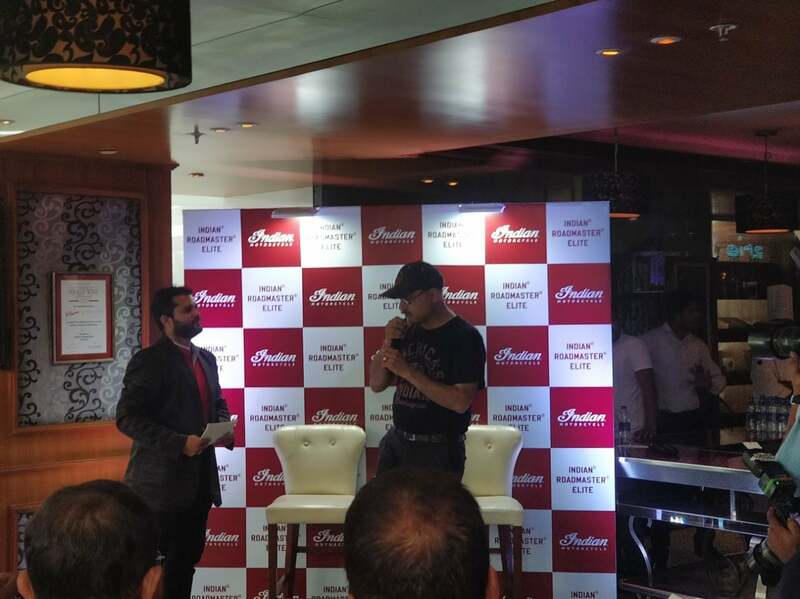 40 lakh (ex-showroom, Delhi), the Roadmaster Elite is expected to be priced in the vicinity of ₹ 50 lakh (ex-showroom). 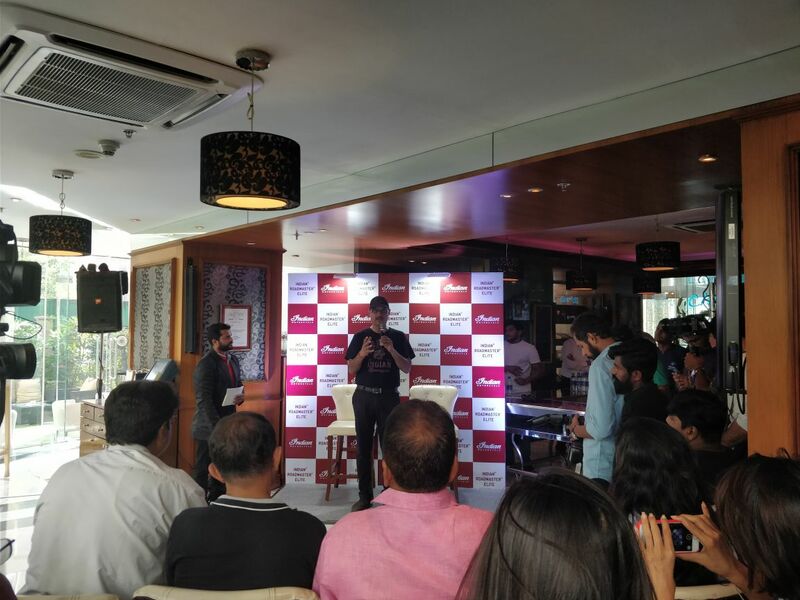 The Indian Roadmaster Elite is all set to go on sale in India today so stay tuned as we bring you more updates here.